The forum met at our 2014 Biennial Conference. The forum provides an opportunity for greater involvement in union decision making. 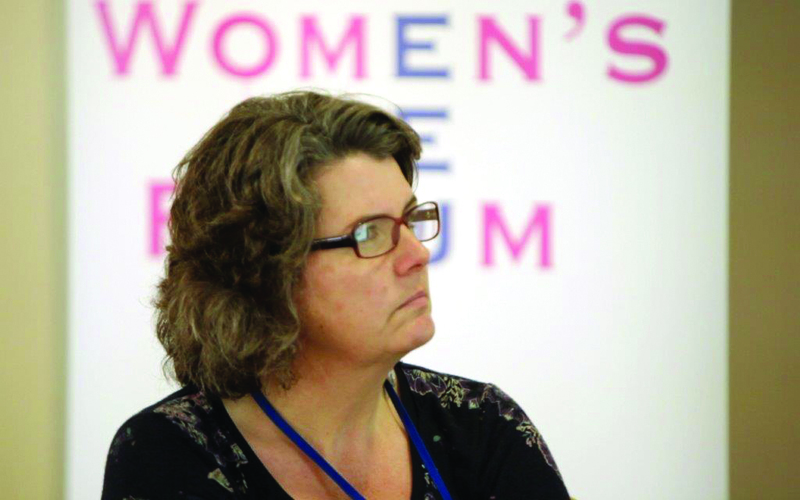 One of the outcomes of the forum was the election of two women delegates to the Connect Trade Union National Executive. Empowering women in the workplace is to empower them in the Connect Trade Union both to join and become more involved.womens-forum The following are some issues that were raised/highlighted at the Conference. One in five women experienced some form of sexual or physical violence. Proposal that women in Trade Unions can help make this issue of gender based violence a mainstream priority to tackle in the coming year. The male dominance of the political arena and the greater participation of women in local and national politics as being an important step towards gender equality. Income and gender inequality were central to the impact of austerity which has had a disproportionate impact on women with children. The ongoing need to secure reproductive rights for women; the lack of affordable quality childcare accessible to all families and the need for greater flexibility and work, family and life balance. Challenges and problems they had experienced or witnessed when raising issues informally in the workplace. If people felt more comfortable and confident about how to raise issues early and informally problems might be solved sooner instead of escalating. Guidelines would need to addressed on this issue. Connect Trade Union Women’s Forum 2014 (2)he forum strongly recommended that guidance such as this should be developed and adopted by the Connect Trade Union. Industries with the highest level of fatalities employ less women which obviously translates into a lower level of workplace fatalities amongst women compared to men. The higher rates of stress, depression and anxiety amongst women compared to men. Ensuring issues of concern and relevance to women feature on the agendas of union-management meetings. A strong, proactive stance must be taken in addressing the impact of mental health problems resulting from workplace issues. Delegates concluded that greater written guidance in the form of simple ‘How to deal with………’ would lead to greater empowerment of women members in dealing with many issues. Written guidance on why they need to gather evidence and what that evidence should be would empower them to pursue the issue and feel supported in doing so. Click here to read full article.